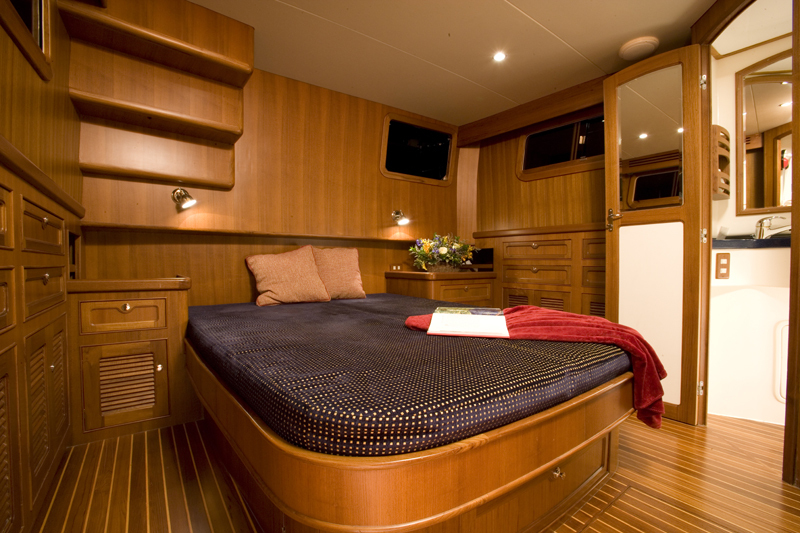 The new "Selene 42 Europa". 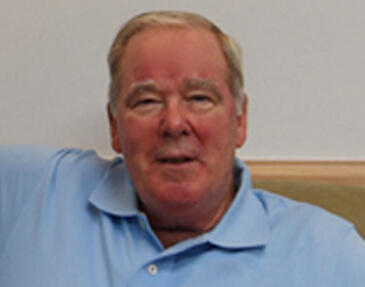 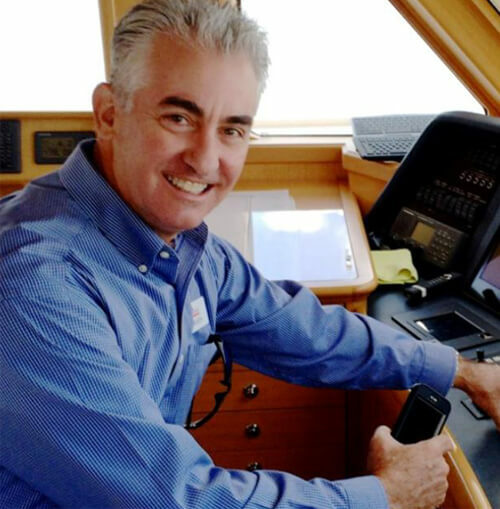 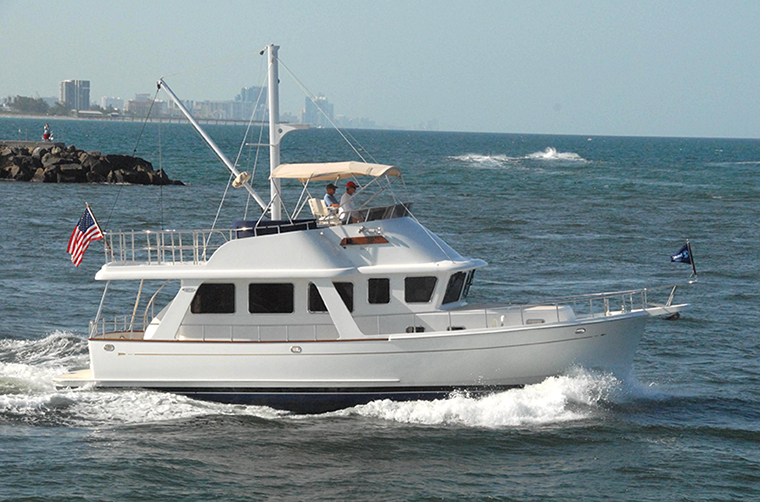 The hull is designed with a single John Deere 4045AFM85. 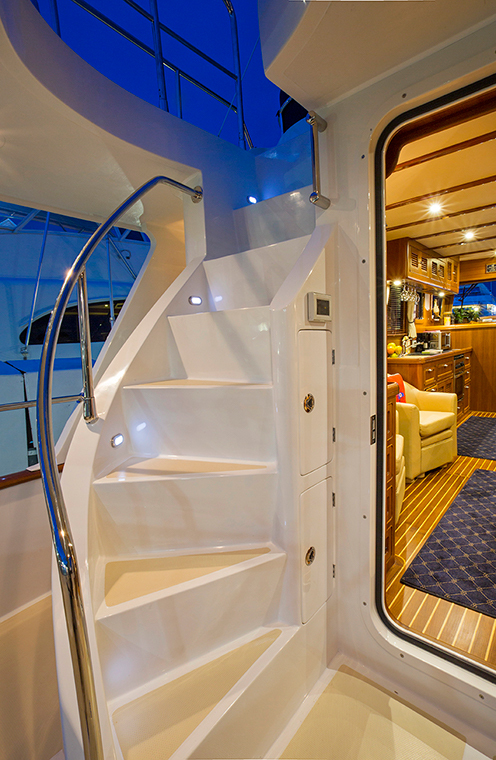 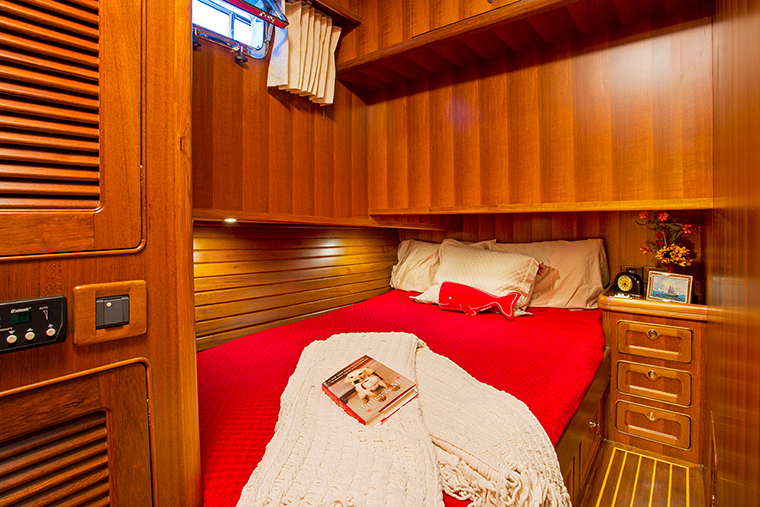 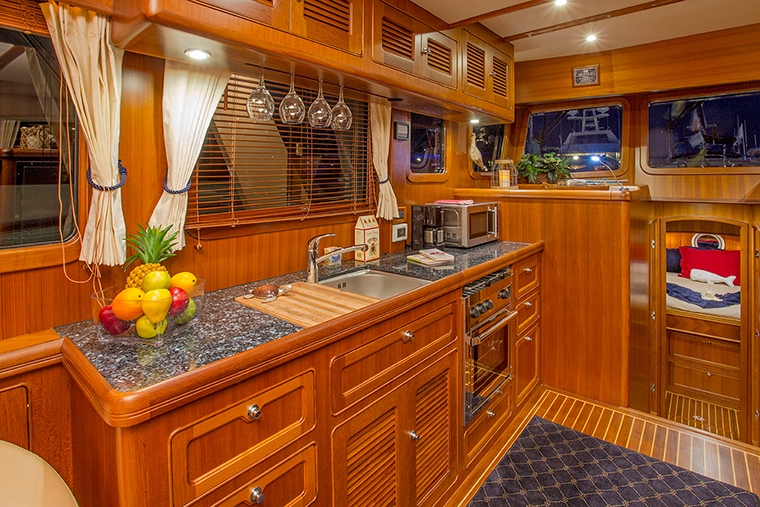 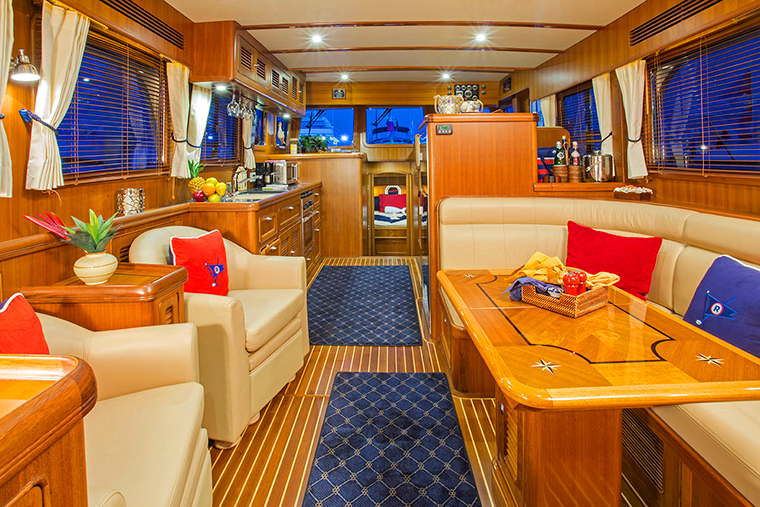 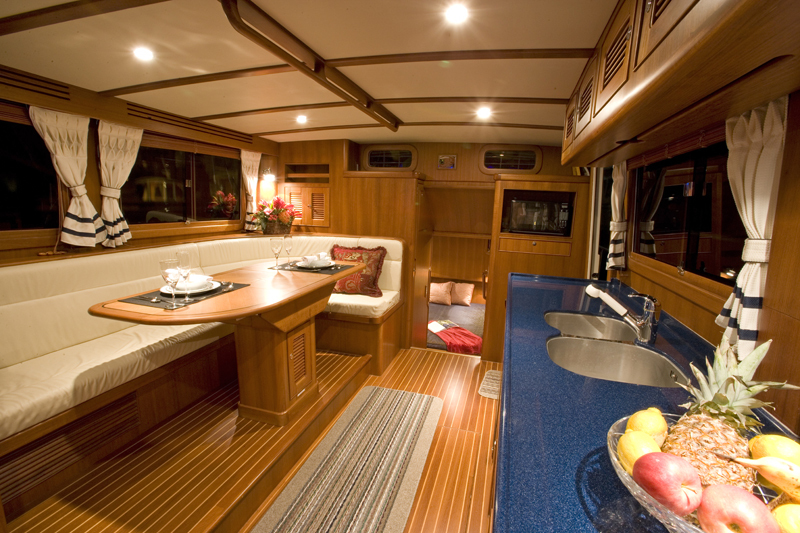 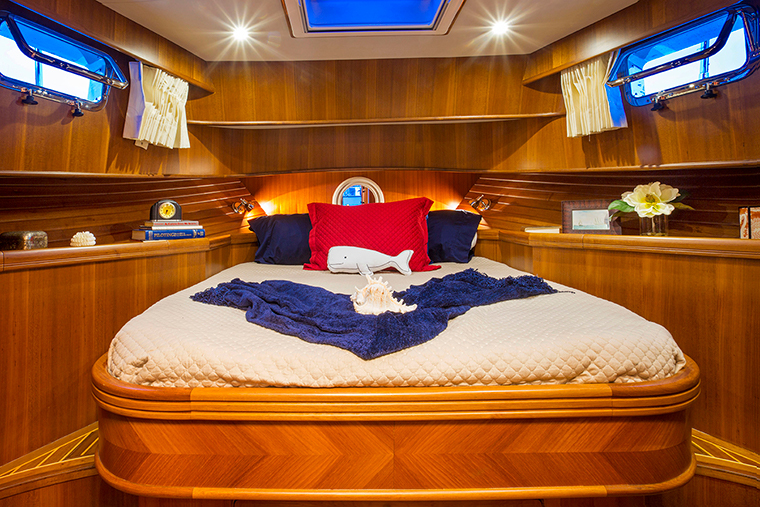 The two staterooms layout have a beautiful teak interior and a well-equipped galley. 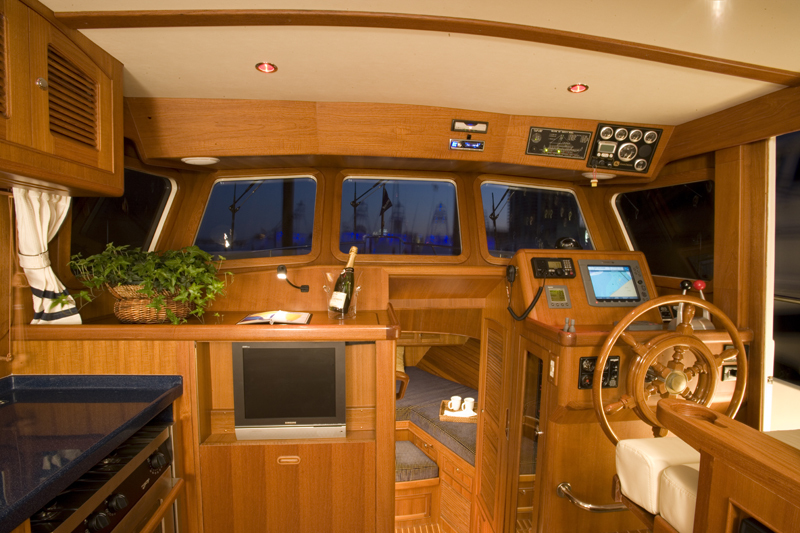 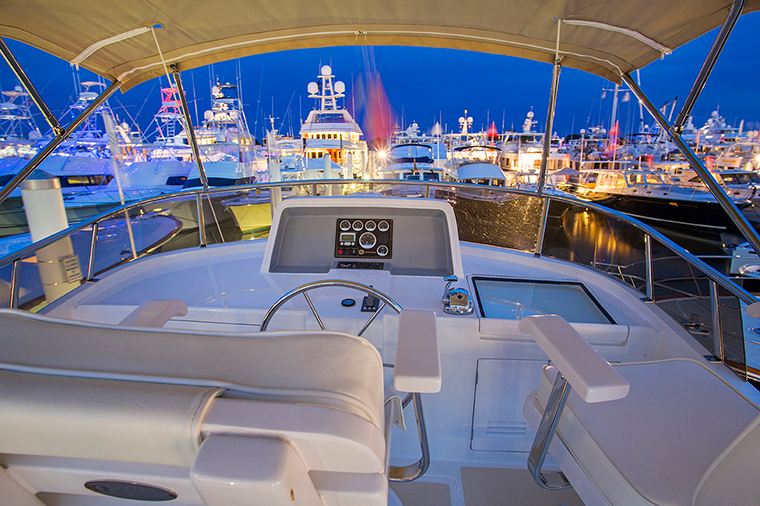 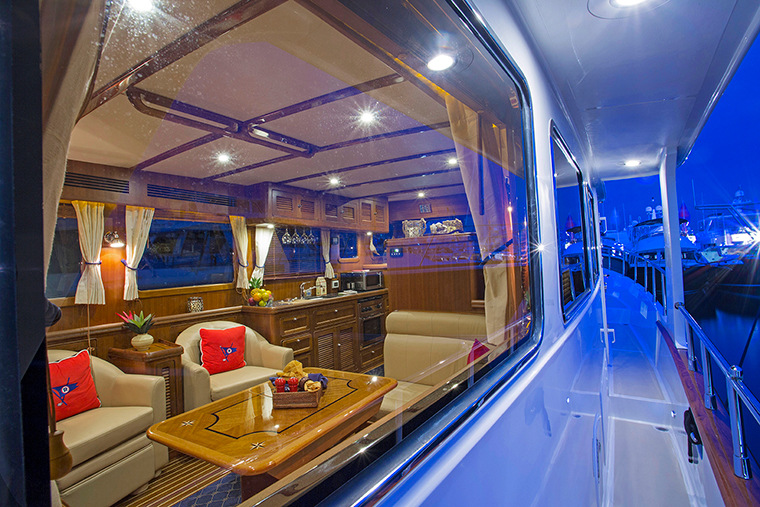 Compared with the "Selene 42' Archer", it has a more spacious saloon, flybridge and engine room. 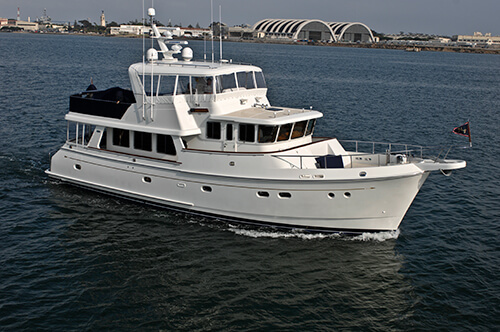 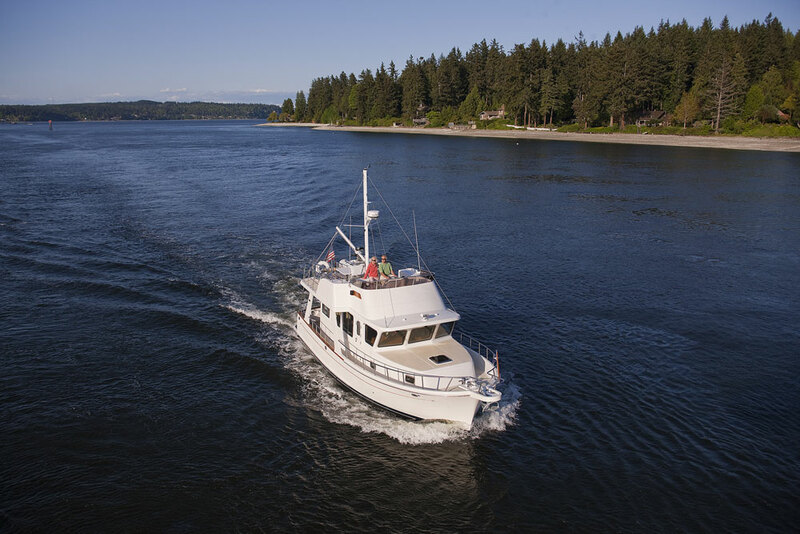 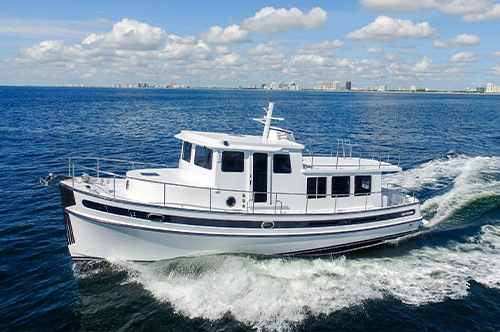 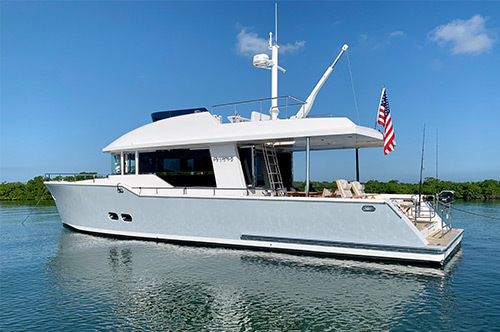 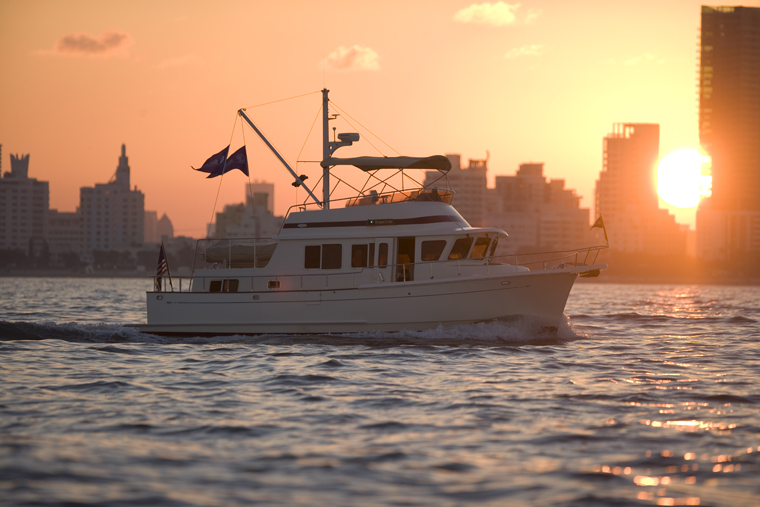 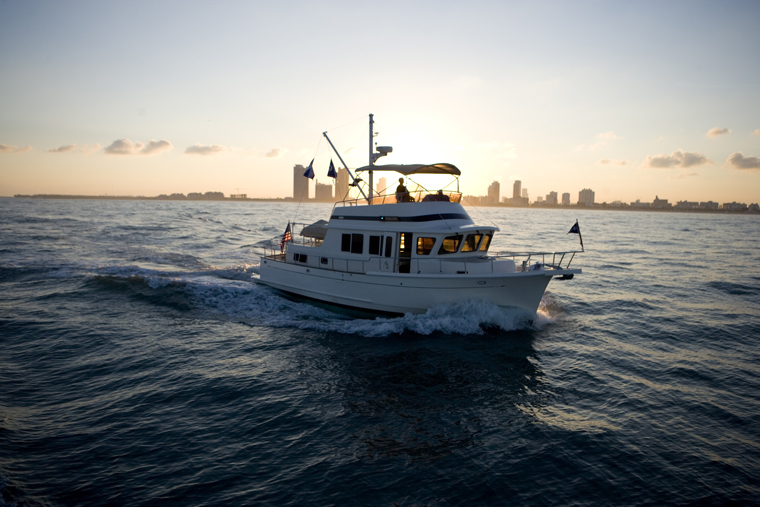 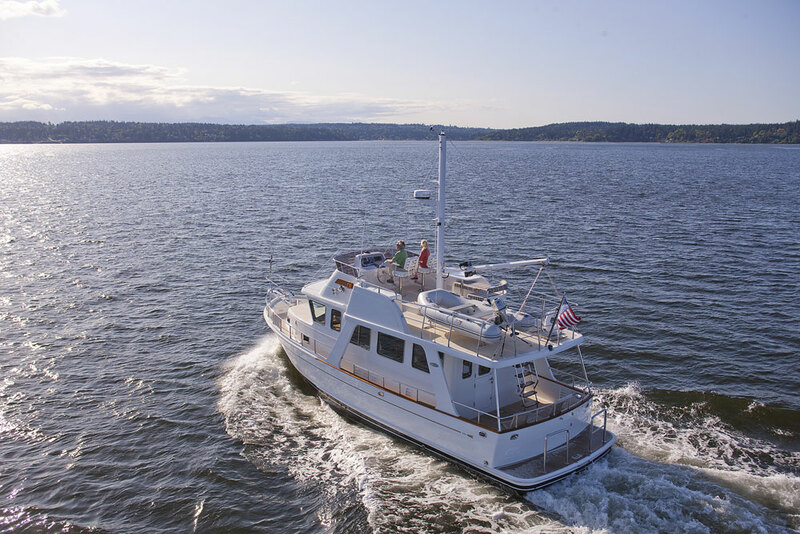 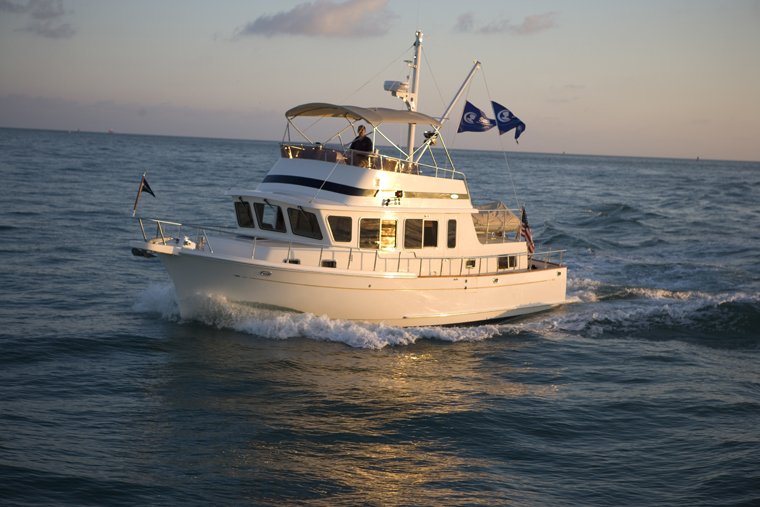 Looking for a beautifully executed, easy to manage and efficient trawler. 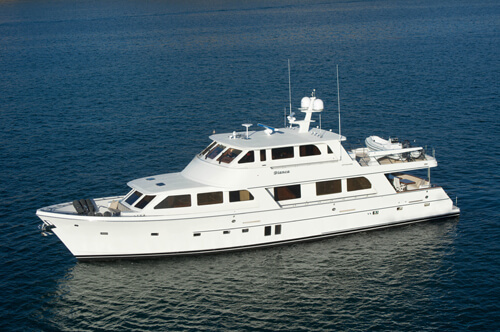 The absolute best value in her class, she is a winner! 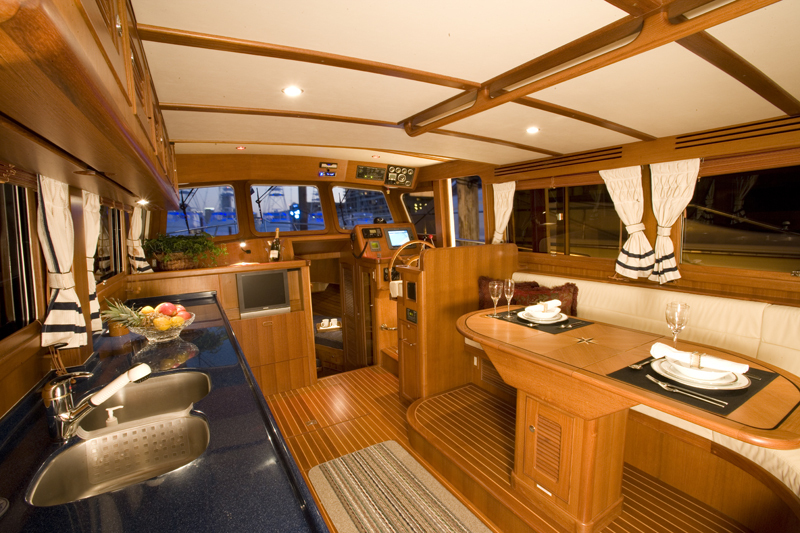 Bridge Clearance (mast up) 21' 2"
Bridge Clearance (mast down) 13' 1"